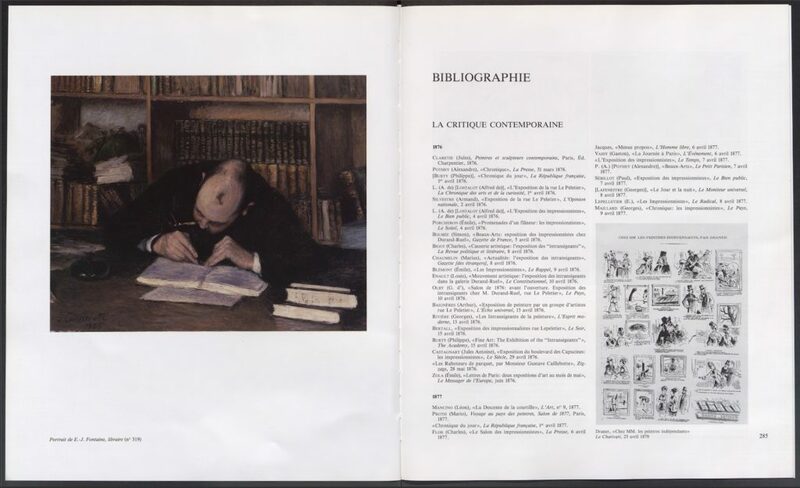 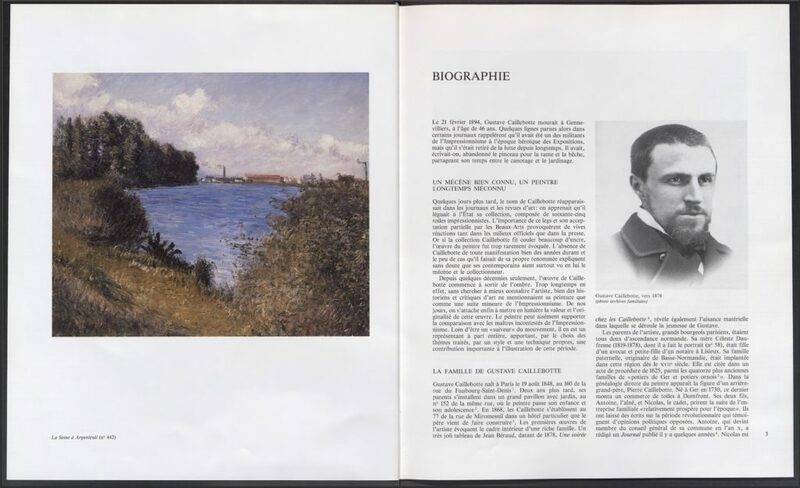 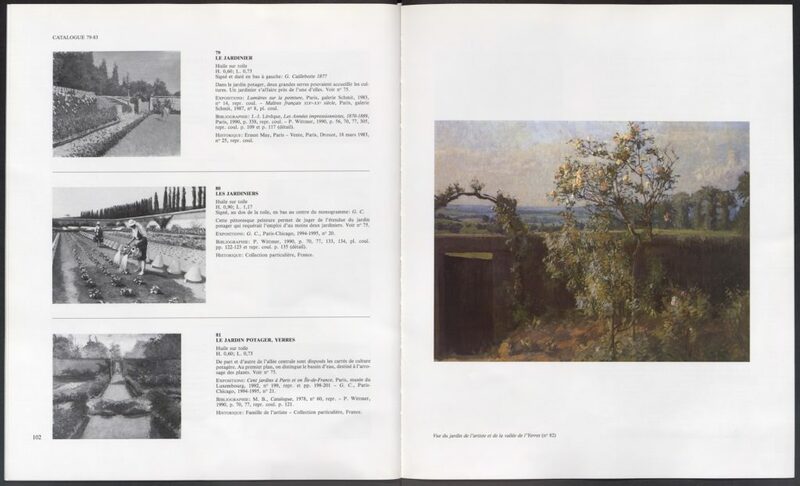 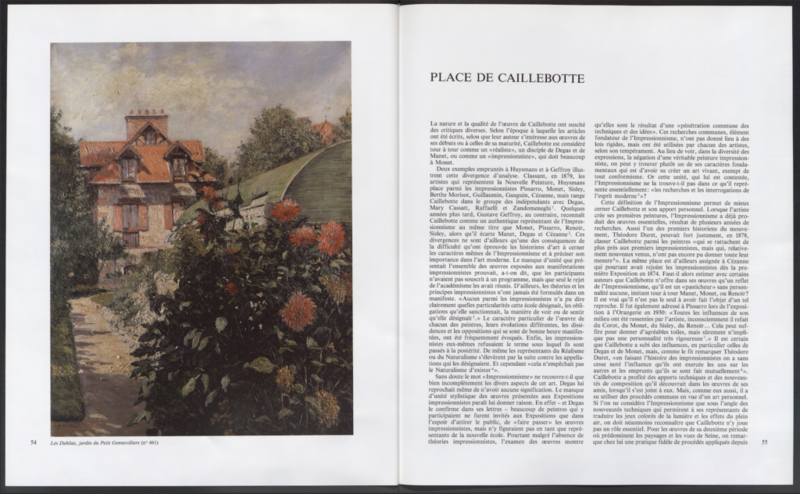 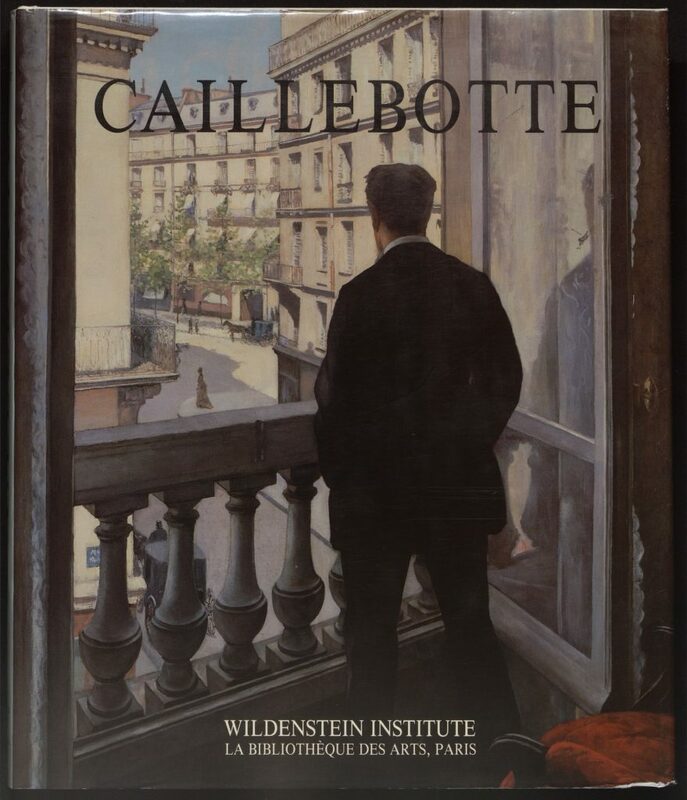 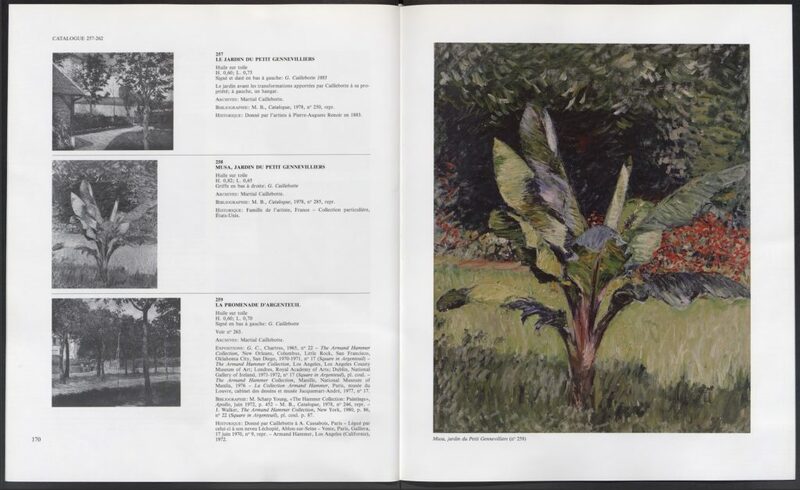 This new edition of Gustave Caillebotte’s catalogue raisonné brings together all of the 565 paintings and pastels known at the time of publication. 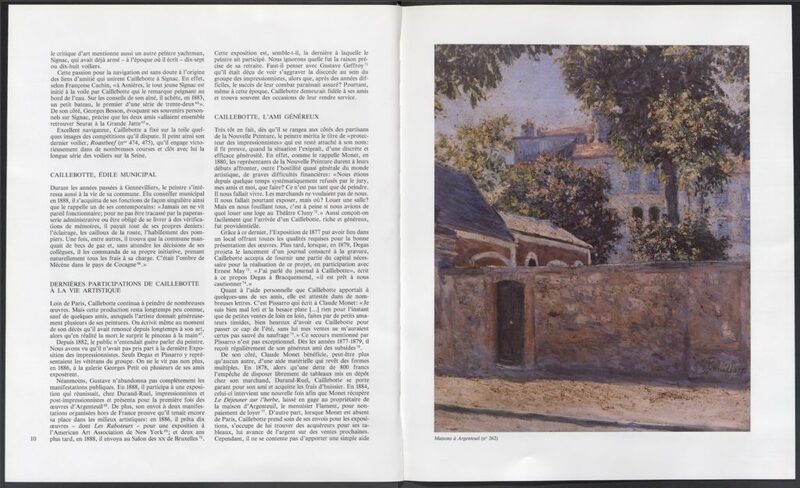 Caillebotte (1848–1894) painted diverse subjects such as interior scenes and other snapshots of contemporary working-class life, landscapes, portraits, still lives, and views of Paris. 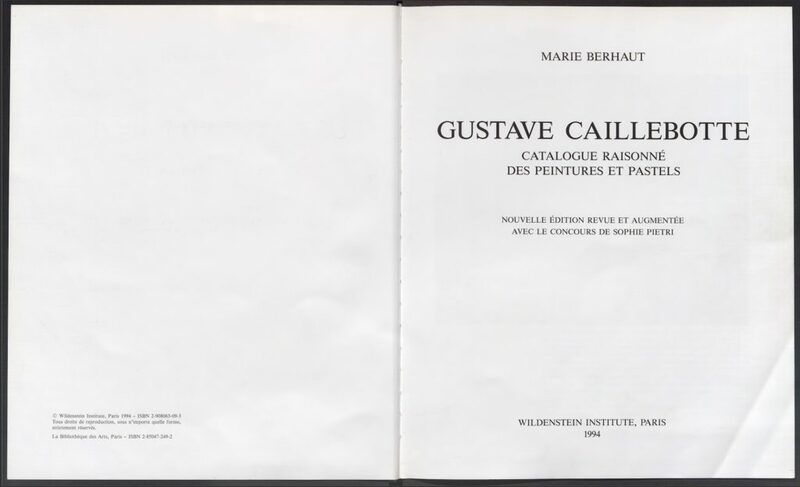 An eclectic and private artist, a friend and patron of the Impressionists, Caillebotte was an important collector whose œuvre defies any strict categorization.